The Lake was released after Richard Laymon’s untimely death, but is it really as bad as everyone says it is? 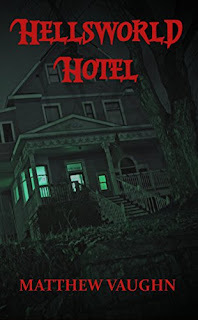 This may be a trunk novel, but it’s actually not that bad. There are three major storylines, and one isn’t even introduced until the half way point of the novel. It seems as if Laymon was tinkering with the formula a little, and trying out a new way to tell a story without the usual amount of gore. At times, The Lake comes off as creepy at best, but the usual gore we’ve come to expect from Laymon is almost gone. Also, because this is a novel Laymon probably didn’t want released, there’s some issues. Storylines suddenly appear, but make no sense. They add nothing to the novel as a whole. 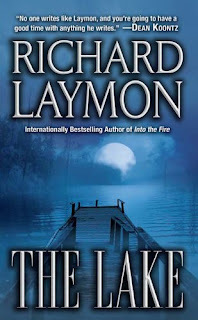 If Laymon had lived, what would The Lake have eventually come to be? What storylines would have been cut, or even expanded upon? Was this a new direction his work may have gone in? As it is, The Lake is an enjoyable read, with some issues. The main characters are ditzy and seem to act irrationally at times. This is a flaw that Laymon would have probably rectified in the final drafts of the novel. I almost didn’t like these women, but in the end, I admired their strength and even their courage. 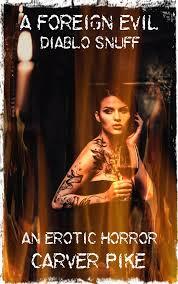 He puts these women through hell, and their actions while unrealistic, kind of make sense. You also have side characters that appear and add layers to the story. While it moves a bit slowly, there’s enough here in the multiple story lines to keep you engaged. It’s the what if that makes this so good. How is this all going to come together? That is where he begins to tie all the plots together, but with somewhat lackluster results.